When it comes to productivity professionals tend to choose a MacBook over a personal computer any day. With the powerful yet simple Mac OS, things get done quicker and efficiently. 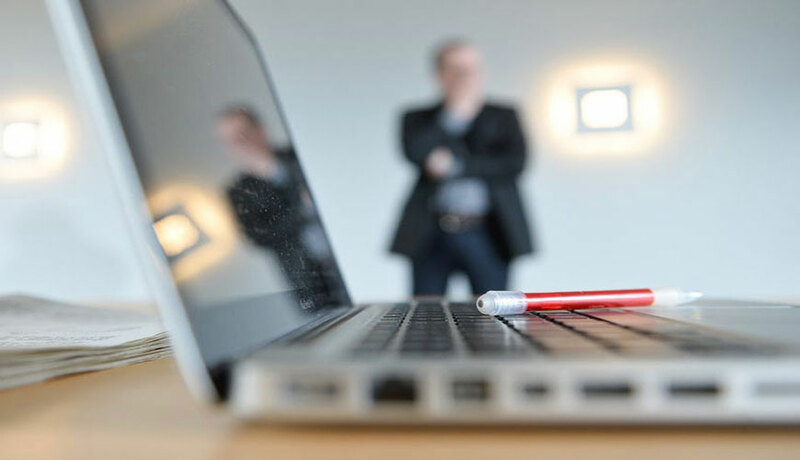 And when it comes to productivity, even the slightest of delay due to hardware or software issues could cause a lot of trouble. It is not a hidden fact that a mac comes with its premium price tag and those who have taken their MacBooks to the Apple store know the expensive customer service there. Sometimes the cost of repair is equal to the price of a new one. 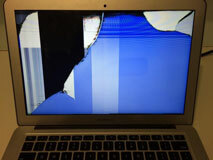 MacBook Screen Replacement: A cracked screen is a bummer. Not only does it hinder the viewing experience but if not repaired it can affect the entire screen. With a quick and convenient screen replacement service, we assure you peace of mind and affordability. Known for being well stocked with original Apple parts and also with screens of recommended brands and with no thirty-party to send for fixing, we save your money as well as time. Just give us the information about your MacBook model, year and screen size or drop in at our store where the engineer will fix it for you in no time. MacBook water damage repair: Guess what? Apple doesn’t want you to take your MacBook to the shower or spill coffee on it that is why there is no water damage warranty along with their warranty plans. 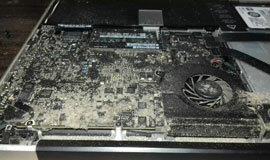 But you don’t have to worry about that as we will get it fixed for you by replacing the damaged parts with new ones so that your Mac can breathe again. MacBook battery replacement: Love that sleek design? So do we. But that unibody sleek design comes with a cost. You can’t open and swap out the battery by yourself in-case its damaged. Official battery replacement is costly and time consuming. We repair or swap your battery for a new one and mostly you get it back on the same day. Either call for a pickup or drop it at our store yourself. MacBook keyboard replacement: With a fixed service charge and no extra brand services, we repair/replace your keyboard with genuine parts so that you get the same backlight and responsive keys like it was fresh out of the box. MacBook hard-drive replacement: Hard-disk stopped working and you fear losing all your important data? Don’t worry we won’t let your mac turn into a box of useless metal. We swap out the faulty HDD for a new one and 90% of work is done on the same day itself. At MacBook repair Mumbai we know how much you love your MacBook and how hard it stings to pay for such premium repair services. So to resolve this issue once and for all, we provide the same expertise of hardware/software service without the expensive price tag. Be your MacBook in warranty or out of it, be it in any condition we are always there to help you. 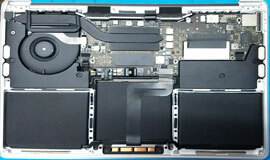 Be it MacBook logic board repair or any other kind of problem in bring in your MacBook to our service center or call for the visit of our qualified engineers who are working seven days a week so that you can work without any interruption. Using the exact branded parts and offering a cheaper and quicker service than authorized Apple stores, we have been showered with love by our customers. Our affordable diagnosis, hyper secure remote connection, friendly service, qualified and technically skilled engineers promise you excellent service and peace of mind. Visit www.macbookrepairmumbai.in now to book an appointment or to get an estimate! Have you ever dropped an expensive electronic device? Several people have and some even dropped theirs in a swimming pool. MacBook is a largely preferred Apple device and most people around the globe own it. Cracked Screen is one of the most common issues encountered by any person using any kind of laptop or mobile. The worst thing about it is that in most of the cases, it is not covered by the warranty or happens after the warranty period expires.